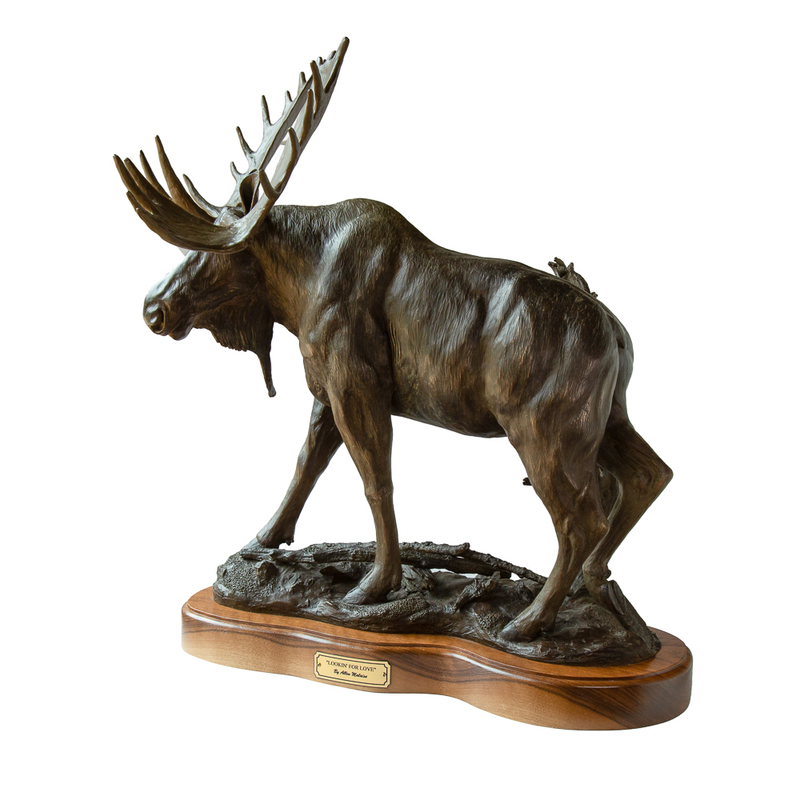 Bronze sculptor Allen Malaise is an avid outdoor and wildlife enthusiast. From an early age, his frequent trips to the woods afforded him the hands-on experiences of nature and kindred his desire to pursue his lifetime passion of becoming a wildlife artist. Allen seeks to capture all the exciting attributes into a piece that generates excitement and motion. 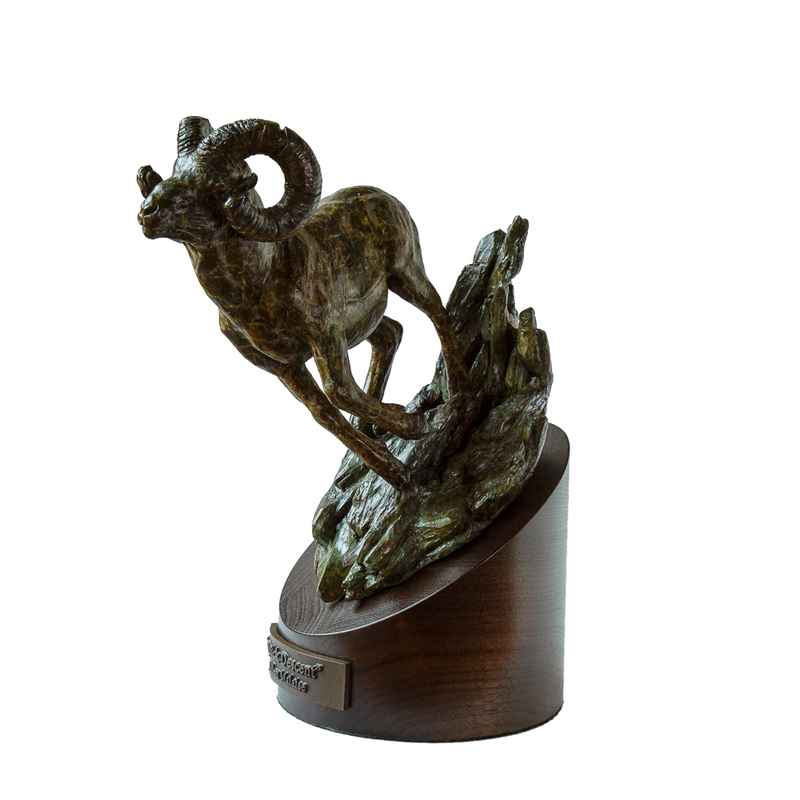 Allen has been a professional wildlife artist since 1985 working in various mediums. 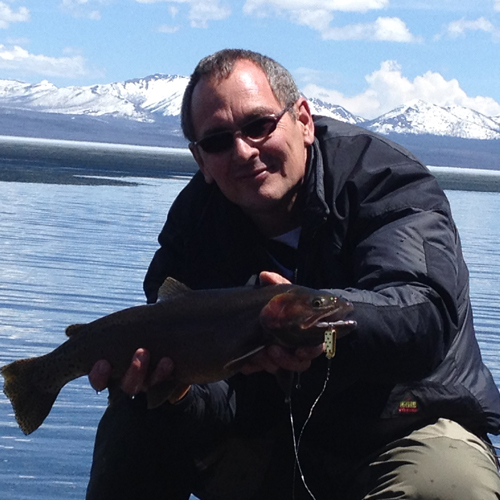 He has been awarded contracts in museums in the northwest, including Oregon Trail Interpretive Center in Baker City, OR and the National Trail Interpretive Center in Casper, WY. 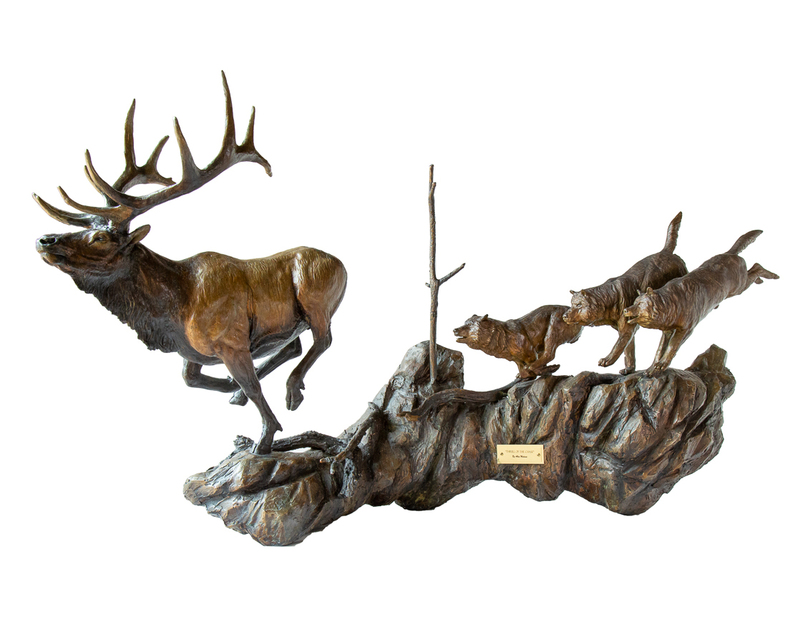 He was also commissioned for many pieces for Cabela’s stores around the country. For more information about Allen and his art, see allenmalaise.com.